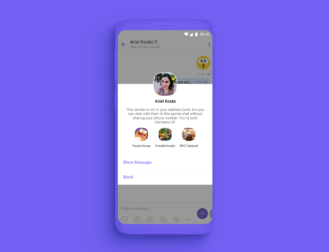 Viber just announced the launch of the latest revision to its mobile messaging app, bringing a new UI and some new group features. The company also claims that the redesign offers users double the performance when sending messages. The two major new features that Viber wants to note are the latter couple: hidden number chats and group calls. The former is a fine idea, where people who are active in the service's various Communities can talk with each other while keeping their actual contact info hidden. Group calls are here — I don't even use Viber and I know that's been a requested feature for a while. Right now, it's limited to five people in voice chat. You can start one up by adding individual people to a call, or launching one from within a group chat. Video is expected to come at some later, unspecified date. Unsurprisingly, this update will be a global staged rollout. Expect Viber 10 to hit your phone in the coming days. 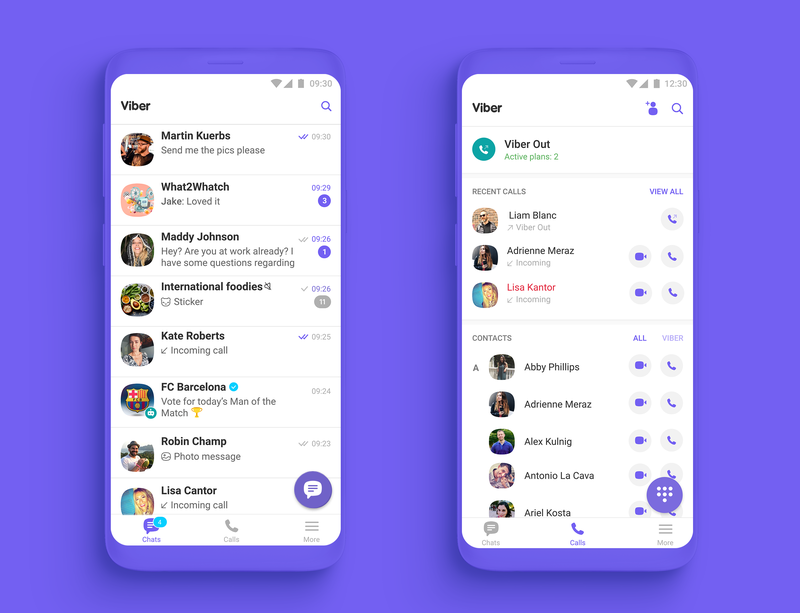 SAN FRANCISCO – February 4th, 2018 — Viber, one of the world’s leading messaging platforms, announces the launch of Viber 10, with a new design that enhances the user experience and leverages Viber’s lightning-quick performance that makes messaging 2x faster. Viber 10 introduces two brand new features that highlight Viber’s value as an efficient, powerful and private communication app. Hidden-number Chats in Viber Communities allow users to engage and message with one another without having to exchange phone numbers. This allows spontaneous and casual interactions with the new people users meet through Communities, yet ensuring they remain safe. Users can interact by tapping a user’s profile in a Community message or from the participant list in the Community information screen. When they feel comfortable, users can disclose their phone number and have a non-limited interaction. 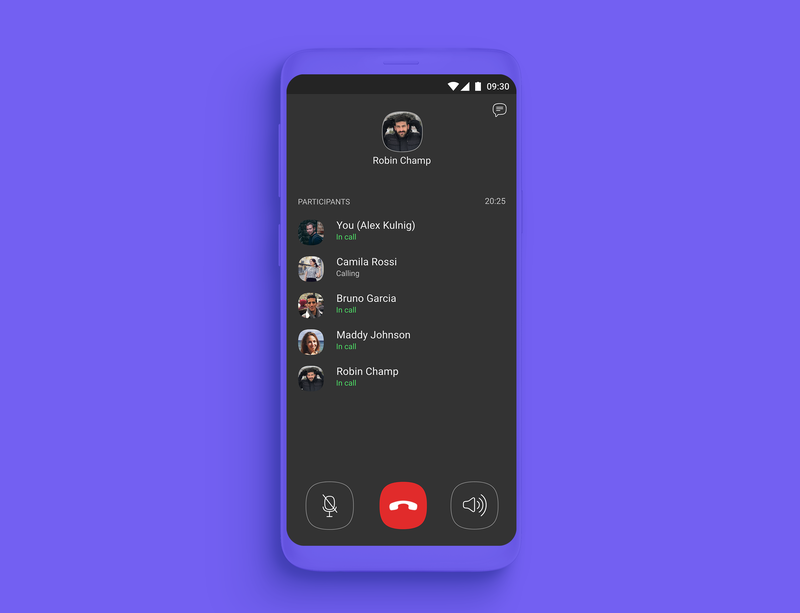 Viber Group Calls will allow up to five users to initiate a group voice call by adding people to an existing call or by starting one right from an existing group chat. 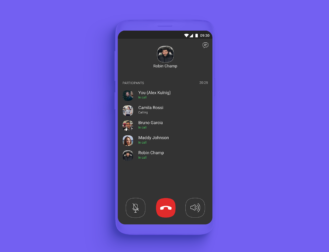 This feature will initially roll out for voice calls, followed by video at a later date. 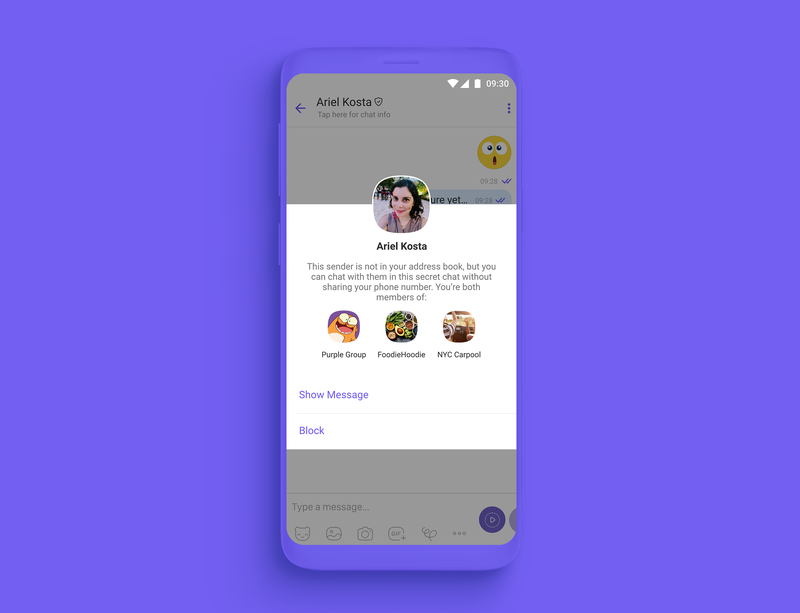 With its fresh UI and boosted performance, Viber 10 continues the company’s commitment to 100% user data privacy, with full end-to-end encryption set by default on all private conversations, group chats, and calls. Viber 10 will roll out globally for users in the coming days and will be available on the App Store and Google Play Store.